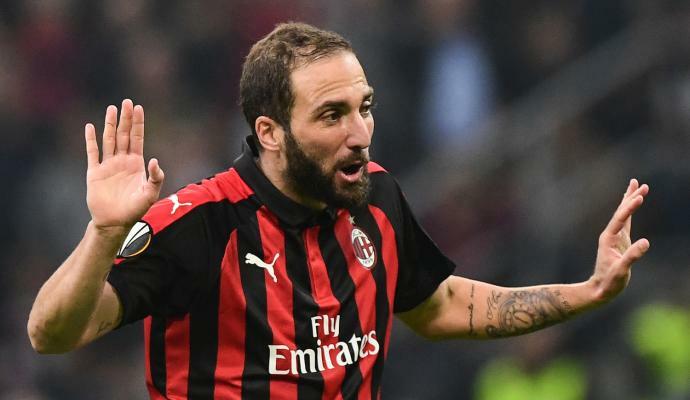 Serie A giants AC Milan are set to be without summer signing Gonzalo Higuain for their upcoming UEFA Europa League game against Real Betis. 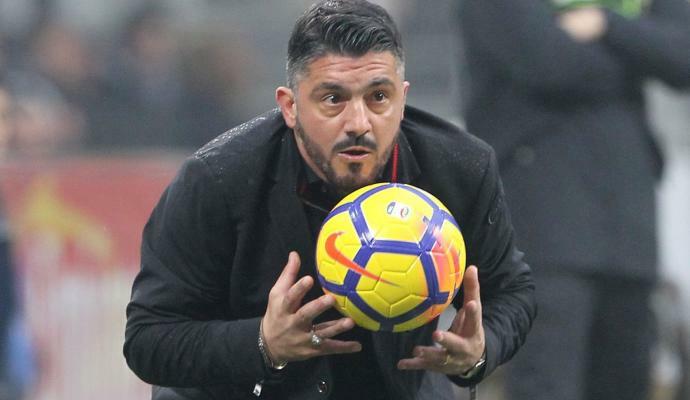 Higuain joined the rossoneri from Juventus on a two-year long loan deal this past summer and while his form has not been too good for the San Siro based club, the Argentine has scored seven times in all competitions for Rino Gattuso's men. 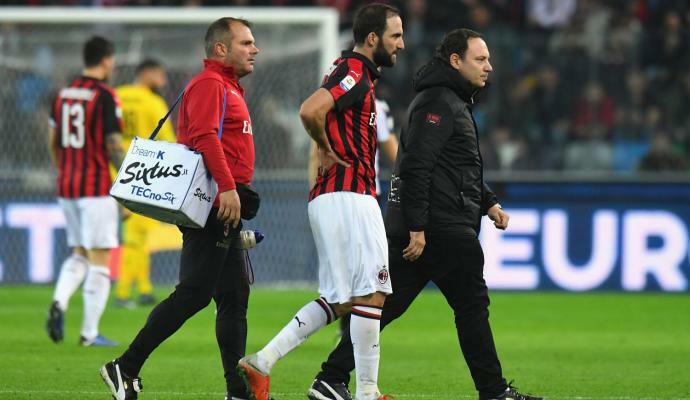 It is being stated by Calciomercato that Higuain is set to be out of contention to feature in the game against the Spanish side on Thursday, following the injury that he picked up in the game against Udinese. He is supposed to undergo further examinations on the injury tomorrow morning and it is not known as to what is real extent of the injury. 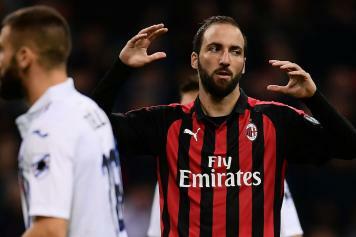 To stay on the safer side, the rossoneri will not play Higuain tomorrow but will look to pick him for the upcoming game against Juventus. "We thought it was a stroke, instead he felt a twinge, do not forget that he was operated on that 7-8 years ago. "